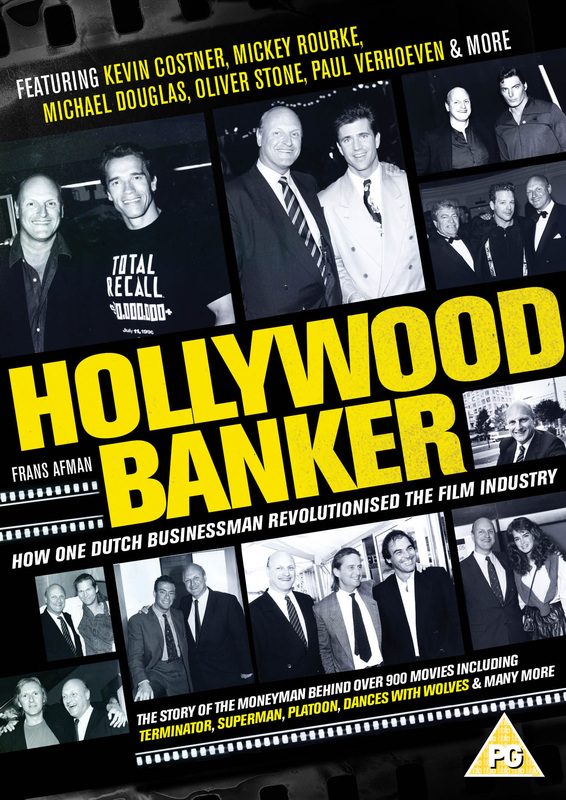 Over more than decade Frans J. Afman was instrumental in financing films such as ‘Platoon’, ‘The Terminator’ and ‘Dances with Wolves’; as well as in the rise of the leading independent production companies such as Cannon, Hemdale and Carolco! As the success grew, ambition of others turned into greed. People of dubious character and credentials began to involve themselves in the independent film industry. People like Giancarlo Parretti, a former Italian waiter turned investor. Immediately, Frans did not trust Parretti, but his boss at Credit Lyonnais ruled against him. Parretti became a major player in the independent film business and took over MGM with money he had lent from Credit Lyonnais. Frans left the bank in protest. It wasn’t long before Paretti and MGM started losing billions leading both the old studio and bank into bankruptcy. And so the Dutch banker left the stage as swiftly as he had entered, but not without leaving behind a great legacy of independent films and forever changing the way films are financed! Director Rozemyn Afman tells the story of her father’s life and times, and how he not only influenced the world of filmmaking in Hollywood, but also her own life.